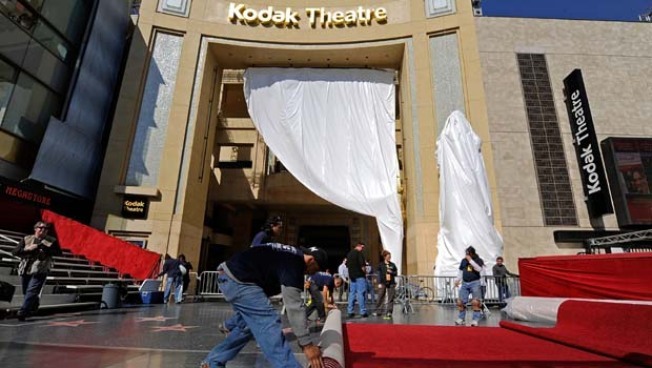 Feb. 18, 2009: Workers roll out the red carpet in preparation of the 81st Academy Awards in front of the Kodak Theatre on Hollywood Boulevard. The Oscars are just around the corner and its sales force is scrambling to get sponsors for the show. L'Oreal Paris has decided not to advertise this year. This leaves the show without a beauty brand. Since 2004, L'Oreal has spent more than $40 million on show advertising. There is a lot of ad time left to sell for the award show. According to Media Week, last year, L'Oreal bought 180 seconds of airtime. That's the second largest investment, behind GM of $1.7 million. So far, it doesn't look like they have found a replacement for the beauty line. They did get a replacement for GM with Hyundai. With low ratings last year and the economy the way it is, people are pinching every penny. Without ad time, it's hard for a show to finance itself. Shari Anne Brill of ad agency Carat said, "A lot of cosmetic companies reach out to younger women, and those viewers are leaving in droves." 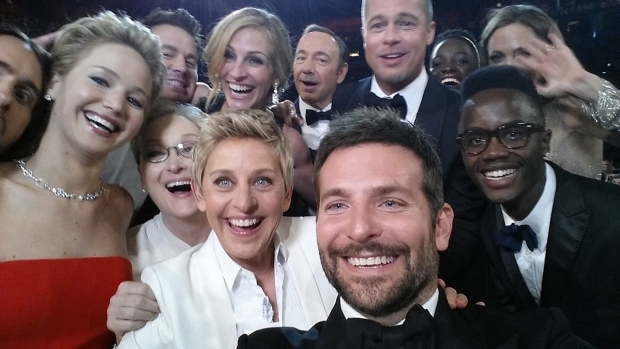 Most Oscar viewers are in their 40s. The show must go on, so they need to figure this out fast.